Now that autumn is here and summer is little more than a collection of fun photos and well-worn beach towels, it’s time to take stock of how our skin is doing. In the short term, a great tan gives us a healthy glow and makes us feel great, but the tan we got at the beach or in a tanning salon carries some long term baggage. Too much sun exposure speeds up how our skin ages and can cause long-lasting sun-damaged skin. What we think of as the skin of someone who’s significantly elderly is easy to picture: sagging, easily bruised, wrinkled, freckled, sun spotted, stretched out. Skin comes to be in that condition because of the loss of elastin, a protein within the elastic fibers of our skin. But the sun causes this same damage over time when we get to much exposure to UV rays. So, keeping our skin in great shape has a lot to do with preventative steps. It’s important to remember that getting some time in the sun won’t set your skin back as much with good habits. UV radiation is at its peak from 10 a.m. and 2 p.m., so minimizing your fun in the sun during this time will help a lot. 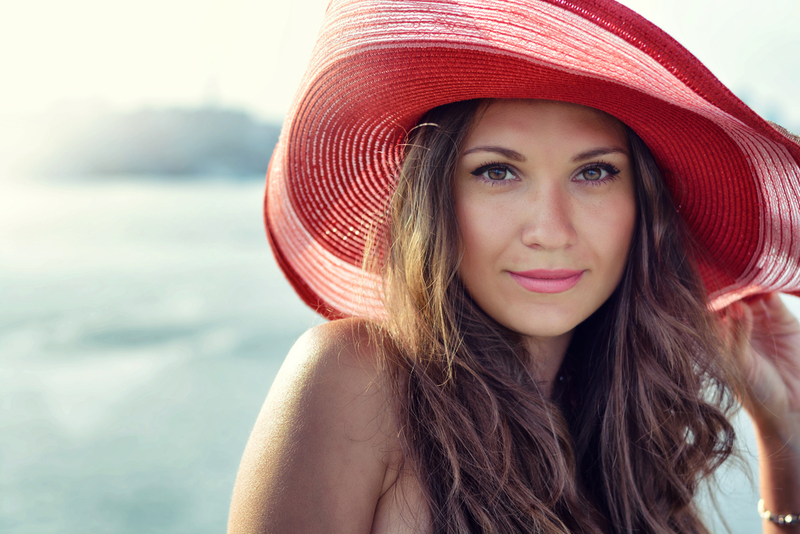 Wearing sunglasses and a hat helps protect the delicate skin of your face and neck from too much sun exposure, which helps minimize the wrinkles you could be picking up out in the sun. A number of cosmetics and moisturizers have sunscreen in them, and those products can help you form some new, healthier habits when it comes to your UV exposure. It’s also important to remember that when you are out for hours at a time, you need to apply your sunscreen more than once! Start with 20 minutes before you head out to your day in the sun, with replying every two hours, sooner if you’re swimming or sweating while rocking some volleyball. But what about when you want to address that sun damage right now? 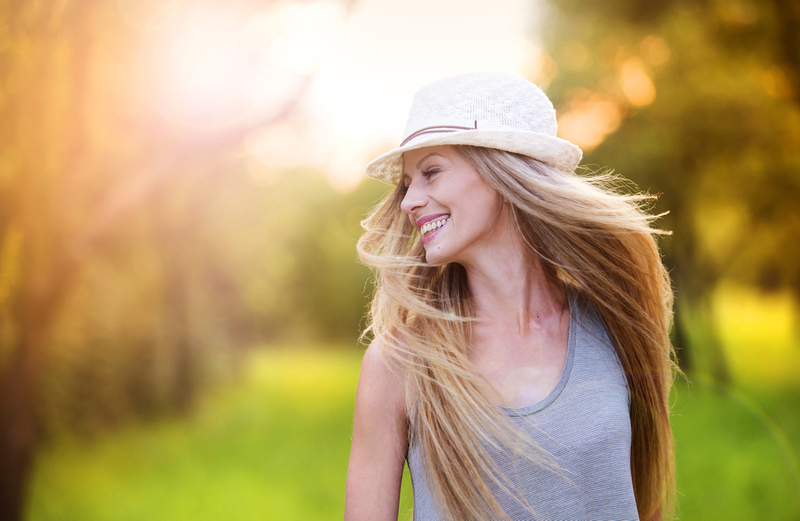 Laser resurfacing with a Sciton NanoLaserPeel treatment can help you fight some of that sun damage, and give you time to build new healthy sun habits before next summer. This treatment instantly removes the top layers of skin, going just deep enough to activate your body’s healing process. When that happens, your body produces new skin and collagen where the laser’s been used, giving you a fresher slate to work with when it comes to your skin. Laser resurfacing can also help with uneven skin pigment issues, old acne scars, wrinkles, even loose skin. 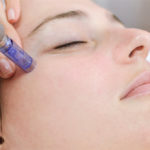 You can’t live on microdermabrasion alone, because the depth required to address some sun damage needs something targeted at getting past just that kind of damage, which is what laser resurfacing is for. 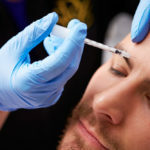 If you ended the summer looking more sallow than glowing, and came back from vacation with skin that doesn’t look as when you left, it really can get better, starting with a consultation at Vargas. At Vargas Face and Skin, Dr. Hannah Vargas is ready to address any surgical or non-surgical cosmetic interests you may have. Her primary focus is to help create a beautiful, natural outcome for your specific goals. If you wish to have an in-depth consultation with Dr. Vargas about laser resurfacing, NanoLaserPeel treatments or any other rejuvenation procedure, please click here to access our Contact Form page. Kansas City Body Contouring: Trim Up and Slim Down This Spring! next post: Give Your Skin a Fighting Chance this Winter: Top Tips to Beat Seasonal Dry Skin!